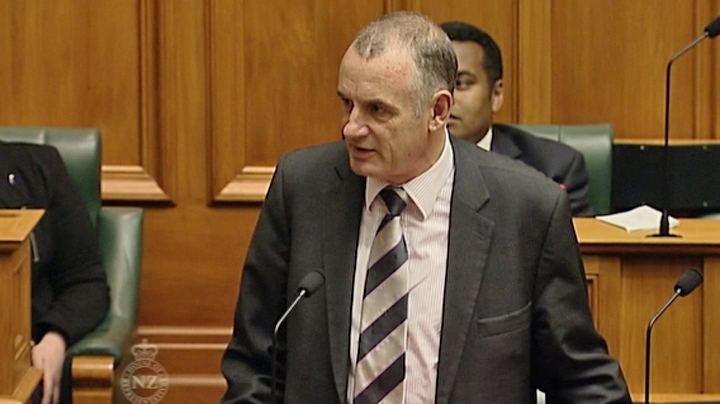 Speaker of the House Trevor Mallard has modified the parliamentary prayer, initially removing both the Queen and Jesus Christ. After pressure from National he reinstated a reference to the Queen, but mention of Jesus Christ is still excluded. The New Zealand Association of Rationalists and Humanists believe New Zealand should be a secular country where the state should not endorse or promote any specific religion. In this respect we are gratified that Mallard decided to modify the prayer to more broadly inclusive, but we feel that if anything it does not go far enough. Ideally the seat of Government should respect the fact that over forty percent of the New Zealand population have no religion. Many politicians have lacked belief in a deity. Our Prime Minister took an affirmation rather than an oath to God. John Key before her was not religious. If anything there are wonderful secular karakia that are more appropriate as welcomes to our national seat of power. Surely we can find a way to open parliament that does not involve begging to a supernatural deity to give us wisdom. We are after all a democracy in which we vote for our politicians because we have trust that they are capable of leading. As Humanists we have every confidence that our politicians are fully capable and intelligent human beings. Perhaps it is time to have a inclusive opening, one that does not alienate almost half of New Zealanders. As Rationalists we would prefer our policy to be decided by objective evidence and reason than to reference to a supernatural deity.